The value of recovered timber from sideboards is often the difference between profit or mill closure. 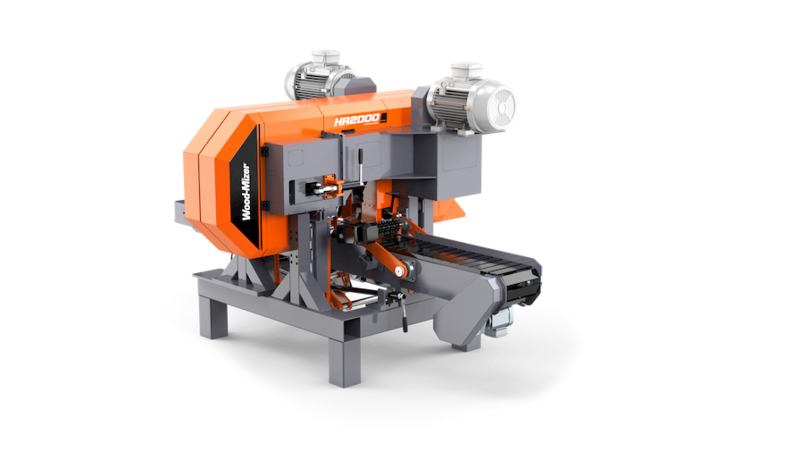 This is even more important in high-speed, industrial sawmilling where the opportunities to recover more, process faster and more accurately and efficiently quickly duplicate. 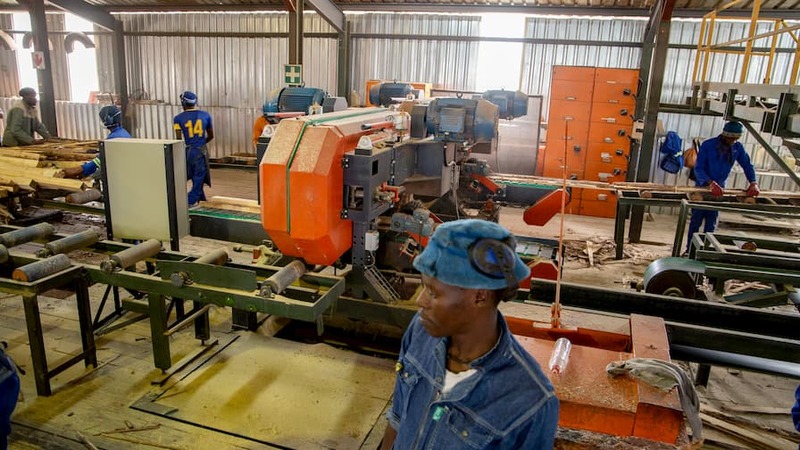 If a recovery programme cannot keep up with the volumes that pass through the mill, and efficiency and accuracy start to lag, the process is off to a bad start. Overcoming these challenges is made possible with the right mix of machines in the processing line. 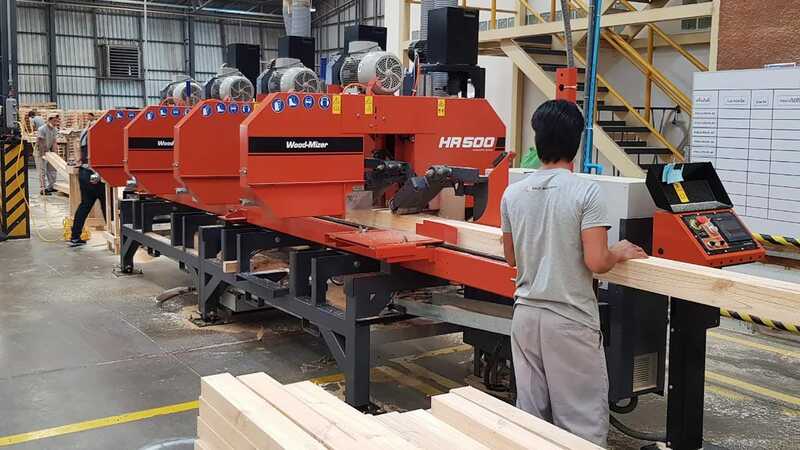 For medium-sized businesses, the HR500 and HR700 machines make it easy for sawmillers to increase output by resawing blocks into boards instead of processing the log to boards on a sawmill. 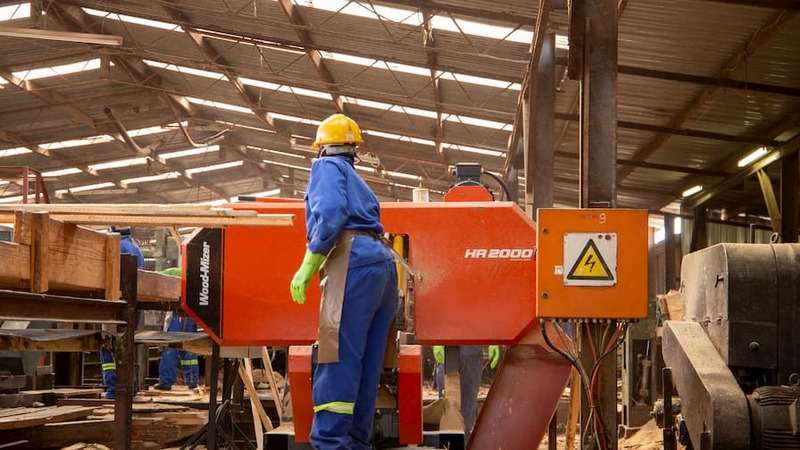 Manufacturers can also reduce their solid timber purchasing costs by buying thicker material at discounted rates and then resawing to the required thickness. 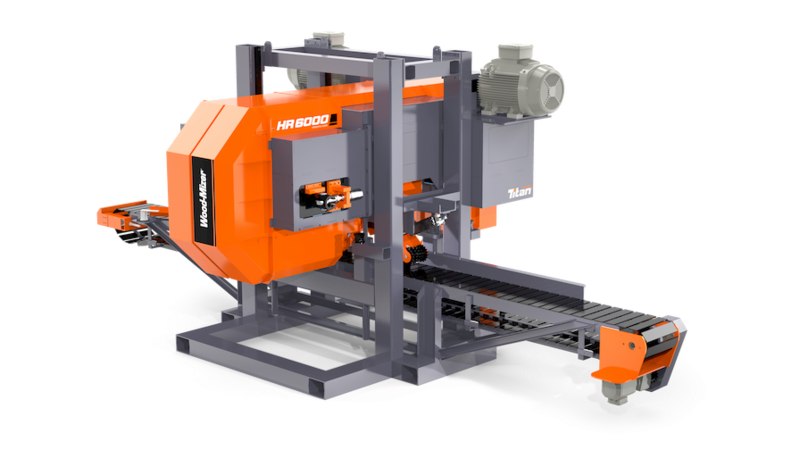 Wood-Mizer's thin-kerf narrow bandsaw industrial HR500 and HR700 resaws offer single and multi-head resawing solutions that can process up to six boards in one pass. 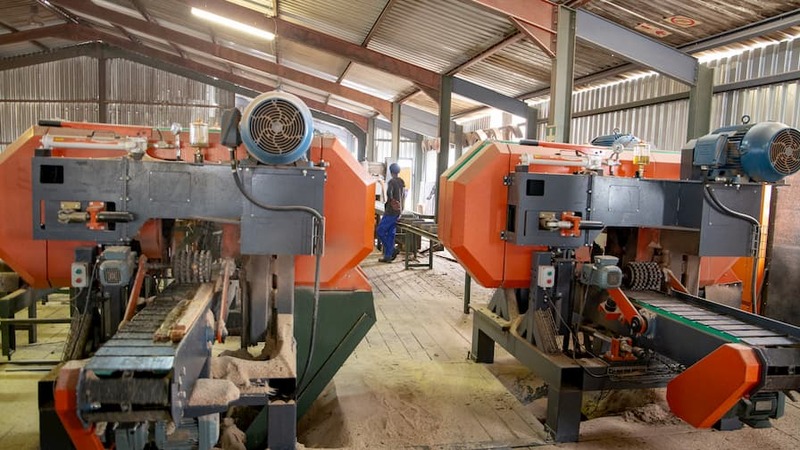 The range is tooled to meet the demands of light to medium-sized industrial sawmills where volumes, accuracy and speed are increasingly important to build profits. 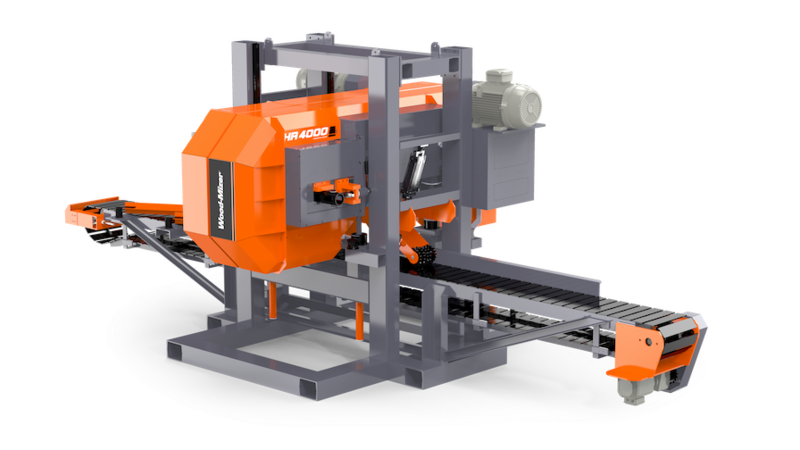 To further increase productivity, Wood-Mizer offers the industrial TITAN equipment that includes sawmills both for primary and secondary breakdown. The TITAN HR2000 resaw gives sawmillers the flexibility to either run wideband profiles for higher productivity or narrow band profiles for those looking for a simpler blade maintenance process. 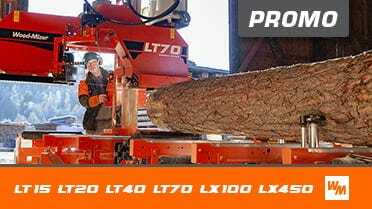 TITAN HR4000 and HR6000 resaws are on the top of Wood-Mizer's industrial scale equipment. 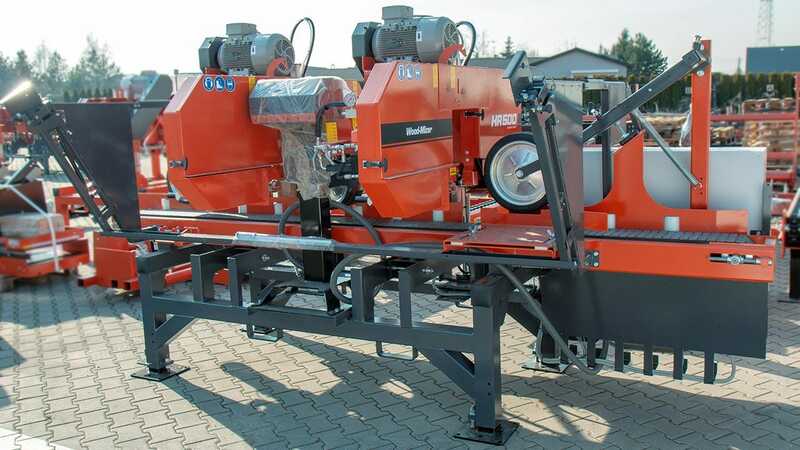 These machines are available in single or two-head configurations, use the wide band blades up to 152mm wide and can support the feed speed between 60 and 80m/min while maintaining the accurate cuts and good recovery.